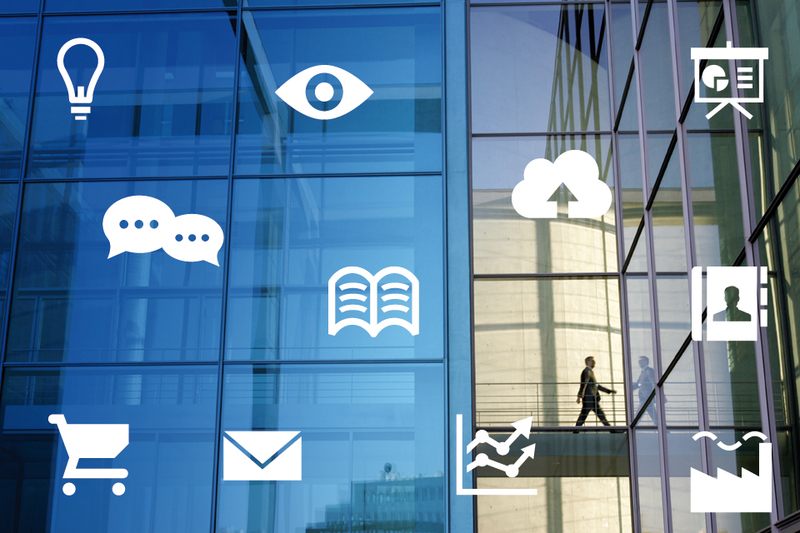 Digital information is the most important strategic asset of every organisation. oneEYE© is perfect for businesses looking to control their IT infrastructure in order to avoid data breaches and system downtime through an easy to use reporting tool. Our consultancy service provides an in depth IT health diagnosis in order to secure your IT infrastructure to avoid costly data loss, improve performance and costs. Darnet is the right security partner for you. if your customers data is breached? Is your customers trust important to you and your business? 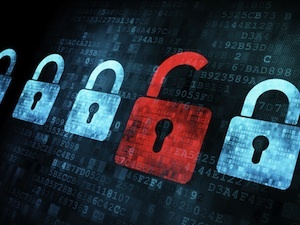 Do you know how to protect your business from potential security breaches? Case studies & Testimonials. Some successful experiences. references and details related to the clients have been omitted. 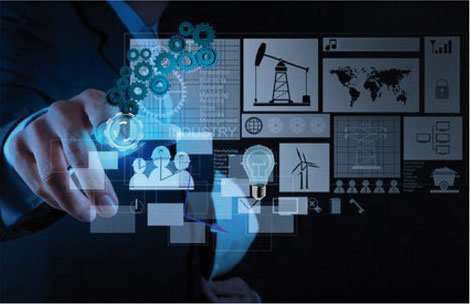 Security Assessment: analysing the company security level by identifying the databases, the related risks and defining a new way to protect the full infrastructure. Solution: setting up a continuous control plan of the IT infrastructure through monitoring systems and periodic penetration tests. The company is now safe, protected and able to manage its IT infrastructure. An Internet Service Provider was experiencing breakdowns and leak of data. The Internet service is now well managed and under control. One of our clients is an industrial company with sensitive IT security topics. They required a penetration test on their network infrastructure in order to evaluate their potential vulnerability. The Darnet advanced security division simulated attacks and penetration tests on their IT system. The Darnet team found an important issue in an web service. The customer - also with the Darnet support - mitigated and fixed the issue. An Italian Internet Service Provider was particularly sensitive to clients’ data security. They wanted to optimise their IT infrastructure and to increase the security level. Migration process: we managed this process to a virtualized system in High Availability and the setup of layer 7 device firewalls. 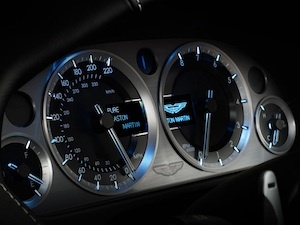 Proactive Monitoring: we gave to the company the main tools to be able to understand, control and anticipate their data. we worked on the backup and the security management services. 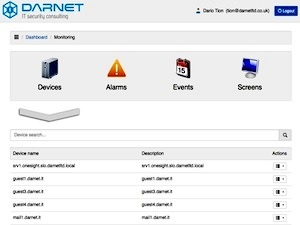 Darnet has released the new version of OneEYE Net, a connectivity monitoring appliance. and the external network, enabling an easy and effective monitoring of enterprise connectivity. with full respect for the user's privacy. OneEYE Net provides real-time and historical data analysis tools, drill-down browsing and real time alerting by sms/mail. oneEYE© is perfect for businesses looking to control their IT infrastructure in order to avoid data breaches and system/website down time through an easy to use reporting tool. Training is the most important of Darnet goals. Everyone, inside the company and outside as partners, is involved in managing and attending training activities, lectures and workshops. People working in Darnet spend at least 4 hours per week for training purposes and they are involved in seminars as speakers at least once per year. 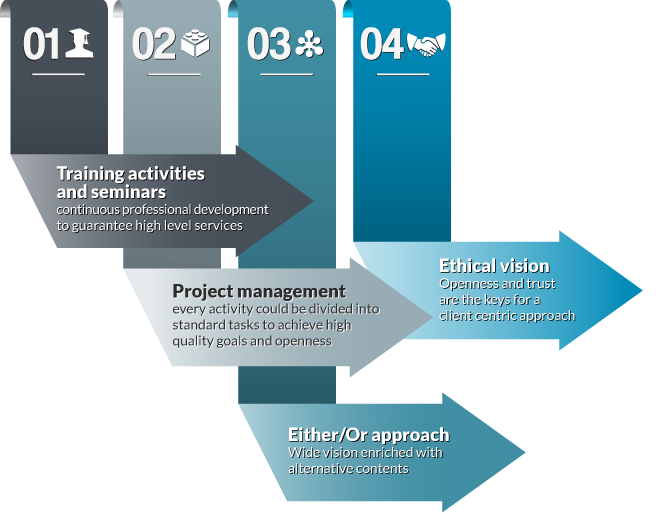 Darnet manages every activities (internal and external) using standard methodologies of project management (Prince2) in order to control, measure, optimise the processes aim at to guarantee quality and transparency for the services provided. Darnet considers strategically important to establish the headquarter in London, where the technology, the dynamic market and the cultural diversity contribute to develop a wide vision and innovative contents. Transparency, respect for persons, search for synergies, win-win approaches, personal and professional development are the Darnet key values. Darnet works as a partner, not purely as a supplier, establishing relationships based on trust and professionalism. Darnet was founded by Michele Della Marina and Dario Tion in 2013 after realising that many businesses do not understand their exposure to potential IT security breaches and Data loss. As IT security experts they found that this problem was not confined to small businesses but to also large corporates who experience difficulties in understanding all their potential IT weaknesses. Determined to help all businesses avoid costly data breaches and stop cyber crime they formed Darnet with the goal of making IT security easy. IT Security is a big concern. The average cost to UK businesses for a security breach is 2 million pounds which in many cases would lead to the end of trade. Businesses often over look IT security as they usually do not have the expertise or are aware of the risks involved. For small businesses without the IT infrastructure or knowhow this represents a huge risk to their business. OneEye was developed with this in mind. A simple solution that is easy to set up for a minimal monthly fee Darnet can help small business reduce their exposure . Larger businesses often grow very quickly which means potential security weaknesses are hard to identify and address. Often Directors over look the importance of IT security as a business cost they do not understand. 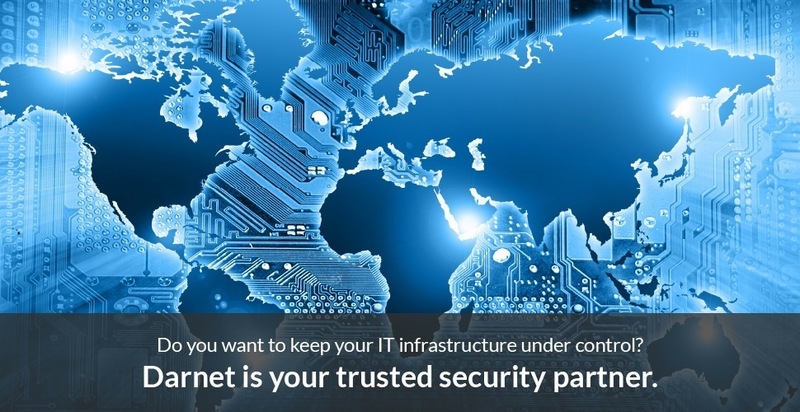 Darnets consultancy services can map your IT infrastructure, identify weak points and provide solutions that is cost effective and clearly outlines potential threats to data and intellectual property. Darnet also offers market leading solutions to prevent system and website downtime. If your business relies on your website being available to customers this is crucial. At Darnet, we believe Security can be achieved for businesses of all sizes by using simple and affordable tools. At Darnet we are always looking for new talents in order to always propose to our clients a high-quality service. We consider really important to highlight the values and knowledge of our employees. If you want to work with us, please send your CV with a detailed covering letter matching your experience with the job position you are interested in on info@darnetltd.co.uk. Transparency, respect for persons, search for synergies, win-win approaches, personal and professional development are the Darnet key values. 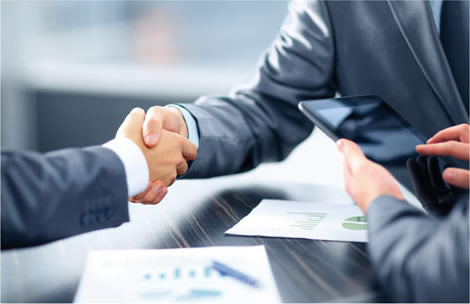 Darnet works as a partner, not purely as a supplier, establishing relationships based on trust and professionalism.